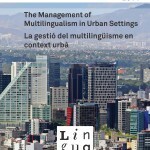 Linguapax Review is a periodical Linguapax publication dealing with key themes related to the management of language diversity through a combination of both expert and activist perspectives. 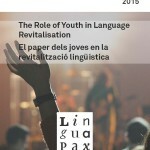 This year’s issue of the Linguapax Review includes the papers presented within the framework of the “Linguapax 30 years” conference held last November. This commemoration offered an opportunity to reflect on the outcome of more than two decades of awareness-raising on the value of linguistic diversity; and what future we can expect from current trends in the treatment of linguistic diversity. 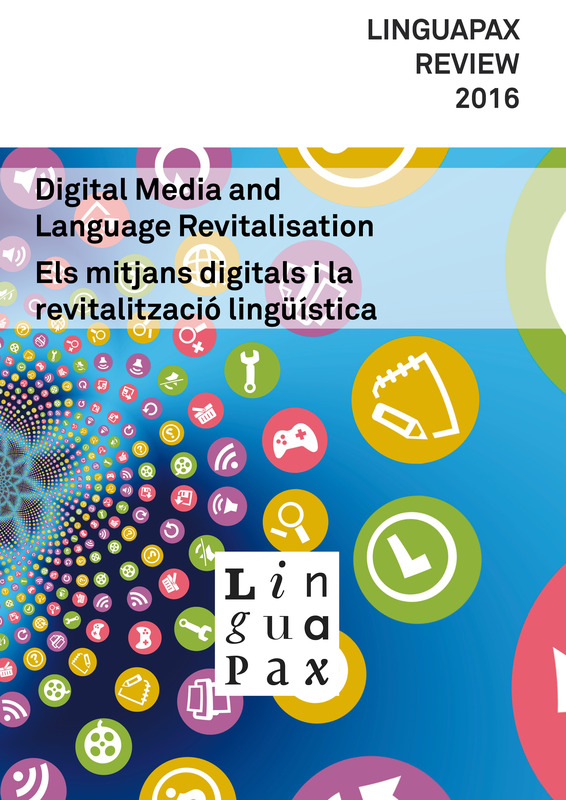 Issue devoted to the potential of new technologies and social networks for linguistic documentation and revitalisation and their limits. 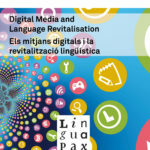 With articles by Claudia Soria exploring linguistic diversity on the Internet, with the presentation of a regional digital initiative aimed to promote the indigenous languages of Latin America (Genner Llanes Ortiz) and case studies of Africa and South-Eastern Asia illustrating the influence of the new media on the promotion of minority languages (articles by Djomeni & Sadembouo and De Falco & Cesarano). 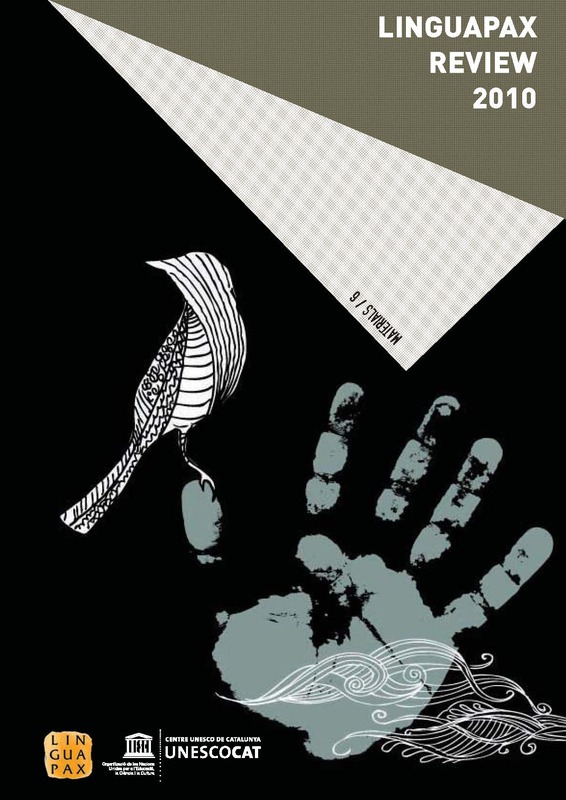 (66 pages, texts in Spanish, English and Catalan). 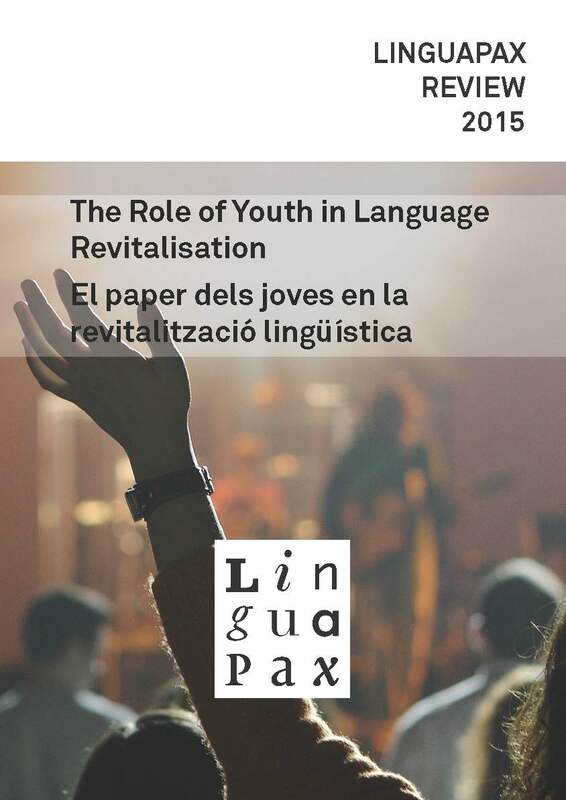 This review offers a number of worldwide case studies that focus on language attitudes and the ways in which youngsters and young adults are undertaking language revitalisation projects in three continents: Europe, Africa and Latin America. 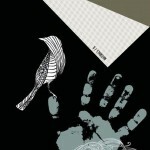 118 pages. 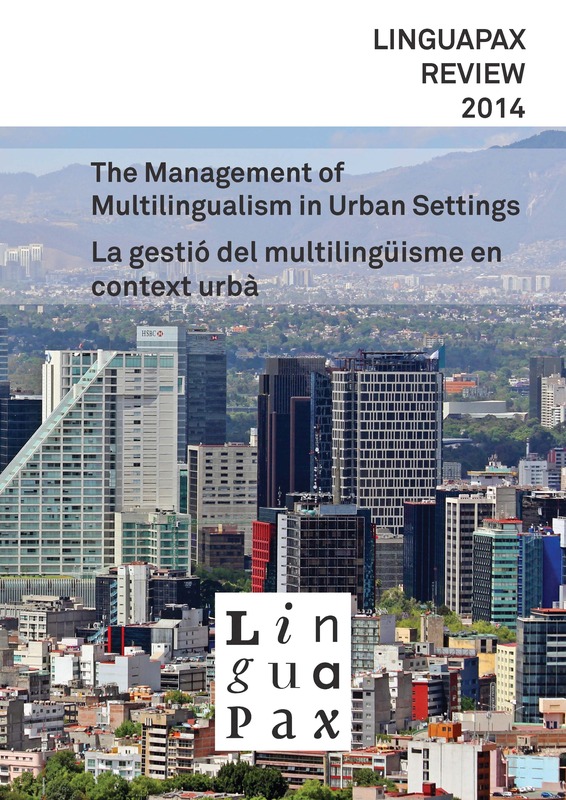 Second issue of the Linguapax Review, giving a sociolinguistic account of the opportunities and challenges that the management of multilingualism poses in several urban settings across the globe. Multilingual edition. 84 pages. 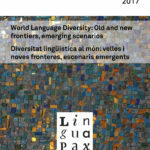 First issue of the Linguapax Review including an overview of the history of Linguapax and glimpses into the world’s current linguistic diversity from the different continents. Multilingual edition. 176 pages.